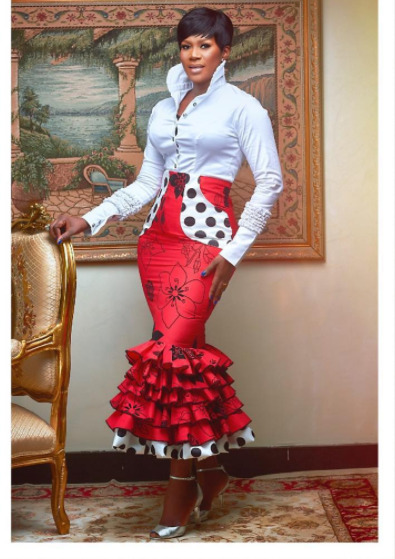 Nollywood Actress, Stephanie Linus looked very stylish in this outfit for an event yesterday. "Heading to @minisonigeria opening event. 👗@agathamoreno makeup @flawlessfacesbyjane hair @ferdinandshair photo @mofebamuyiwa"